The sync service puts photos everywhere—or nowhere at all. 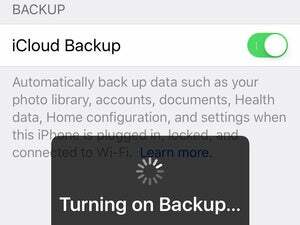 How do you eliminate a photo off your iPhone without eliminating it completely from my iCloud Photo Library and other devices? If you want the ability to delete images from an iPhone or any device without deleting it from all your devices, you have to disable iCloud Photo Library and use another form of sync or another service, like Dropbox, Google Photos, or Amazon Cloud Drive. If you unintentionally delete an image or video, it remains available to be restored for a few weeks. 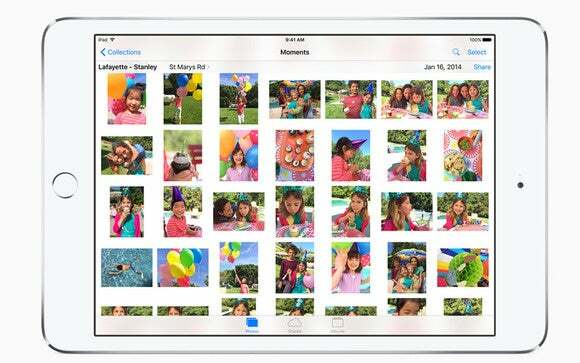 I wrote last October about how to restore media deleted from iCloud Photo Library.